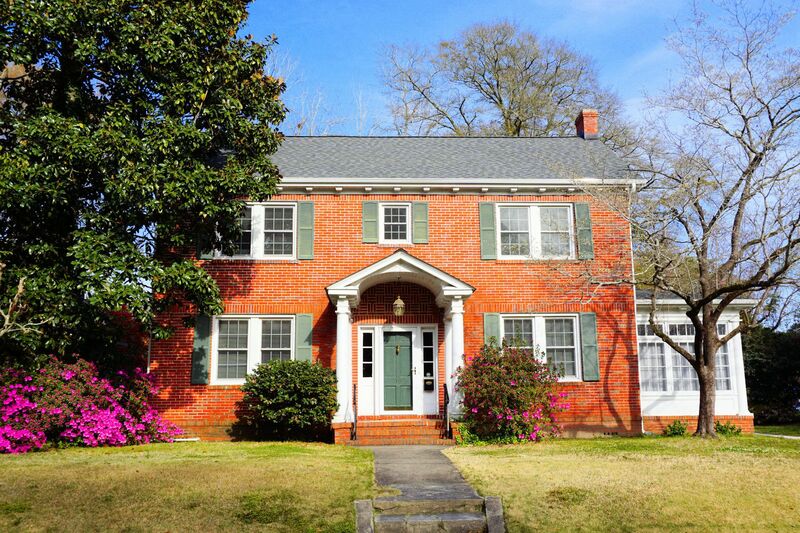 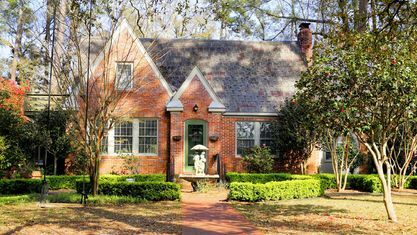 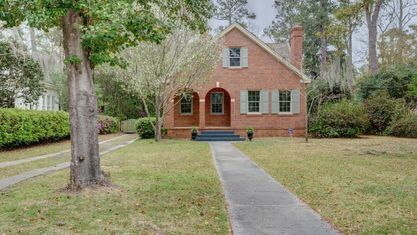 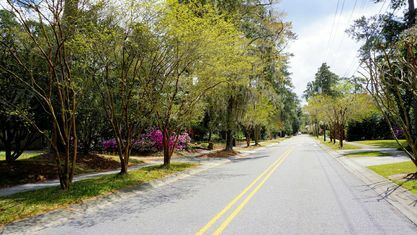 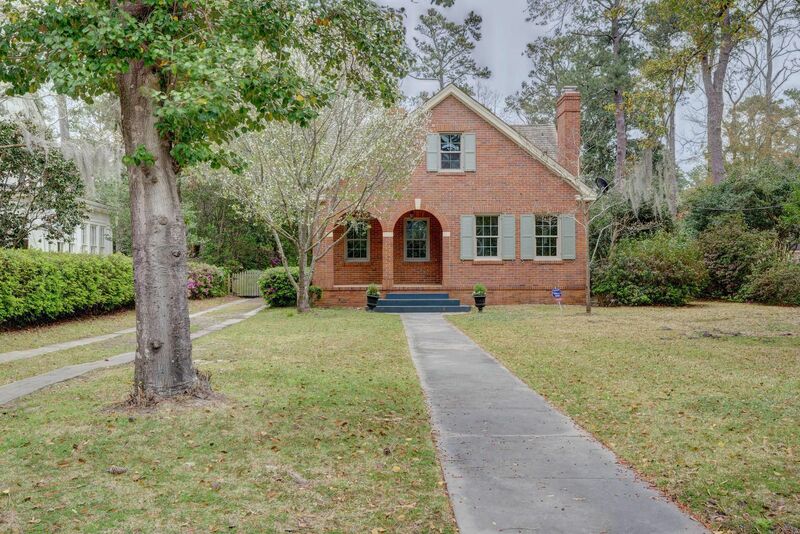 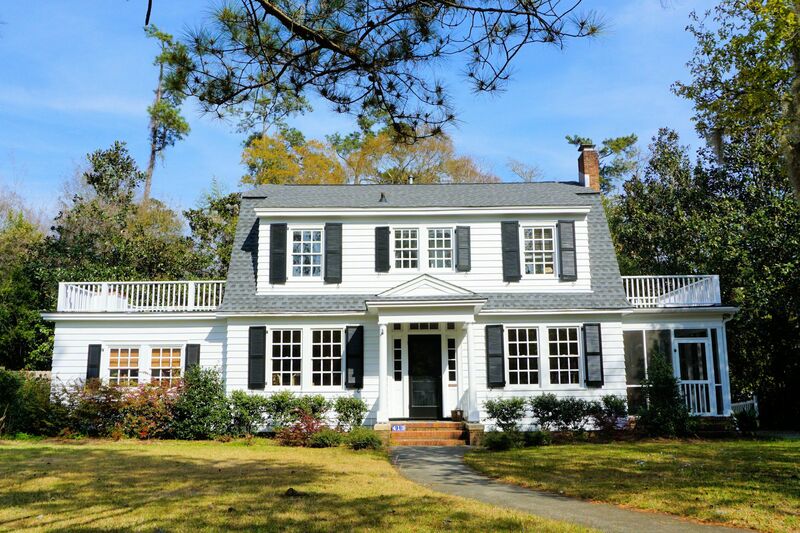 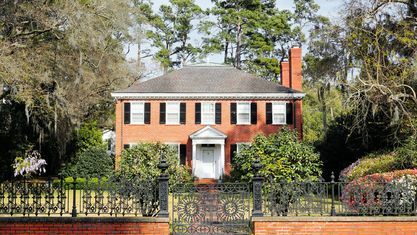 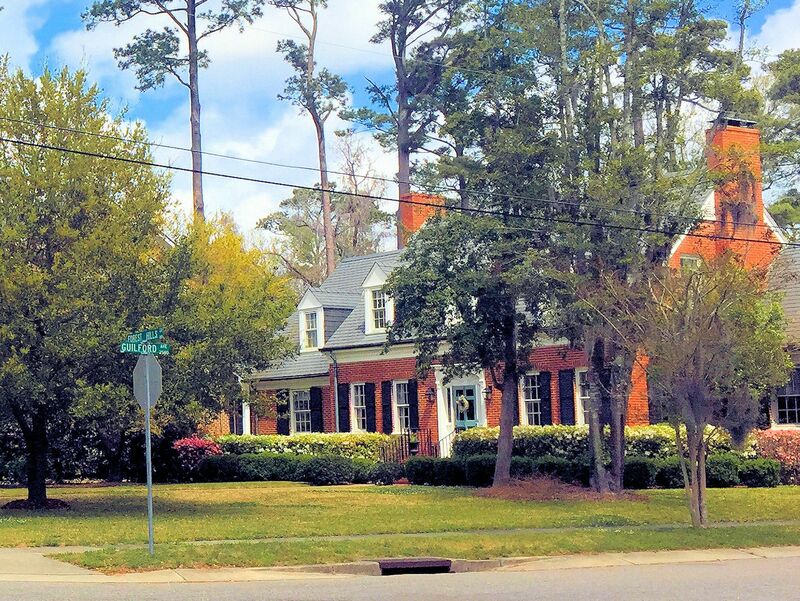 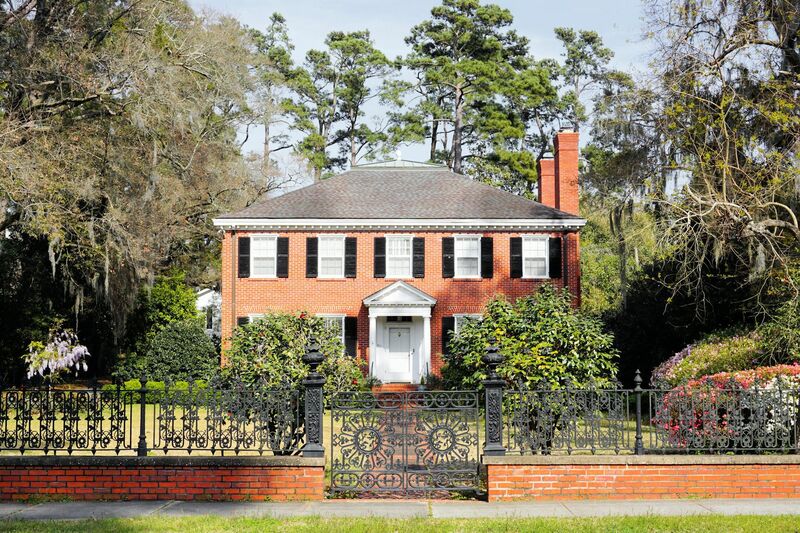 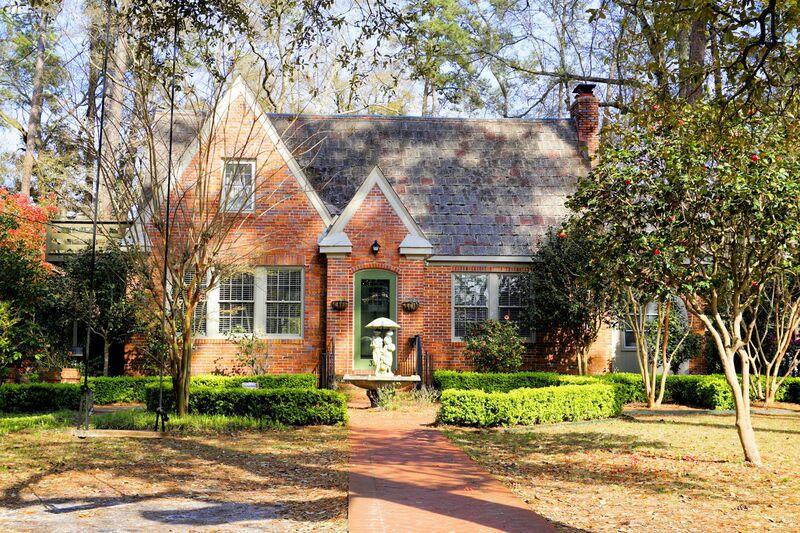 The historic neighborhood of Forest Hills is located directly off Market Street across from St. Mary’s Place, just outside of downtown Wilmington, NC. 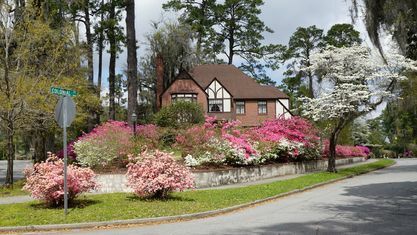 As soon as you turn onto Forest Hills Drive, you will feel as though you have entered an enchanted land of a past era. 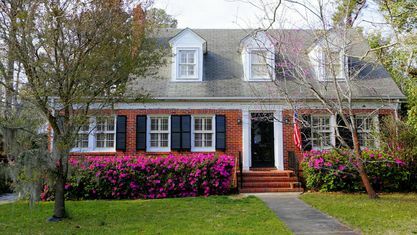 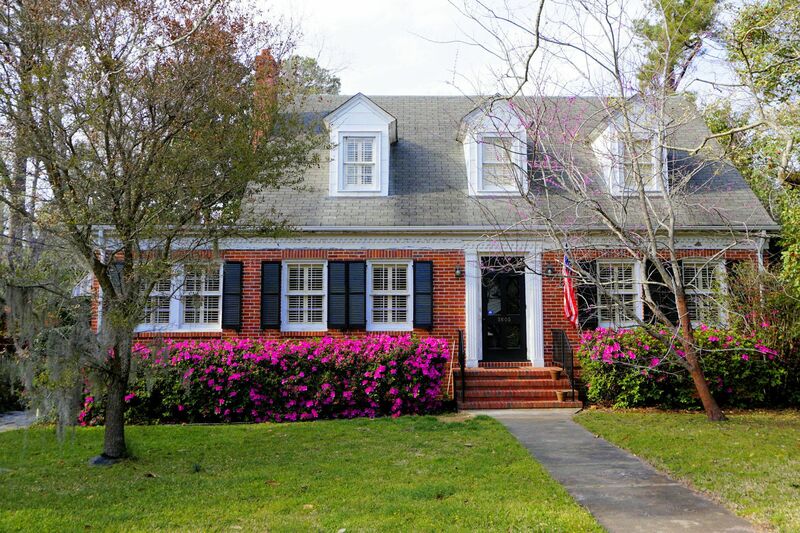 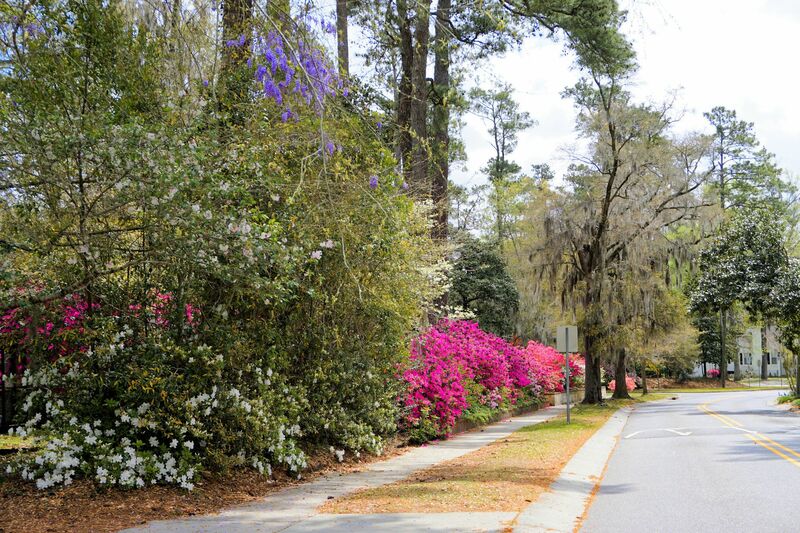 Blooming azaleas line the streets and yards. 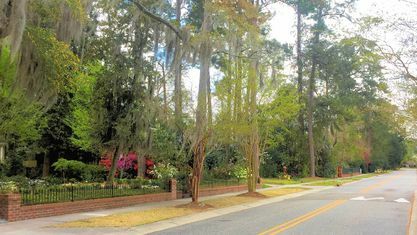 Spanish moss drapes from the large oak trees. 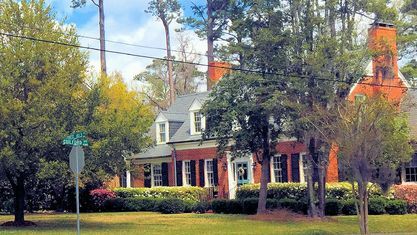 Noble homes overlook the surrounding landscape. 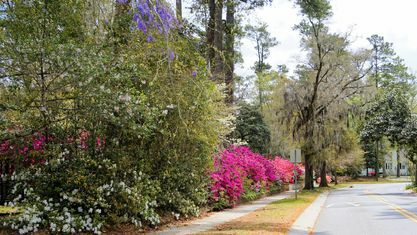 Residents can safely enjoy a leisurely, year-round bike ride, jog, or stroll thanks to the sidewalks that are well lit and maintained. 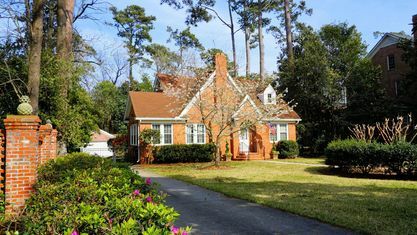 The delightful mix of stately colonial, English Tudor, and custom homes have private yards and mature gardens, and many homes offer 3 or more bedrooms and baths. 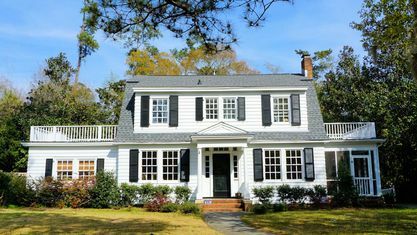 Owners and investors have labored throughout the years to maintain the charm of the eras in which these homes were built. 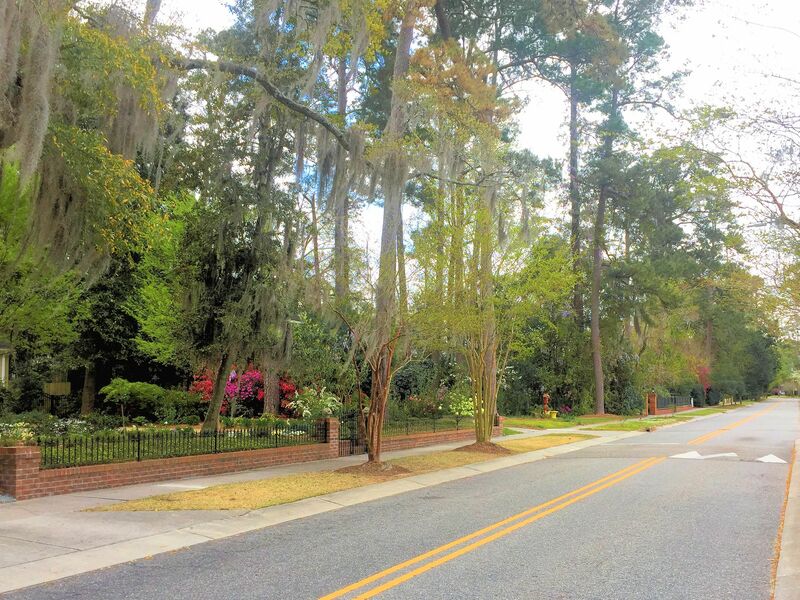 The community is nestled between Forest Hills Drive and Colonial Drive, next to the Brookwood neighborhood. 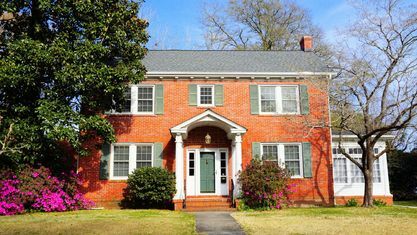 Thomas B. Lilly Park and Forest Hills Global Elementary are located within walking distance, just past the southern junction of these two streets. 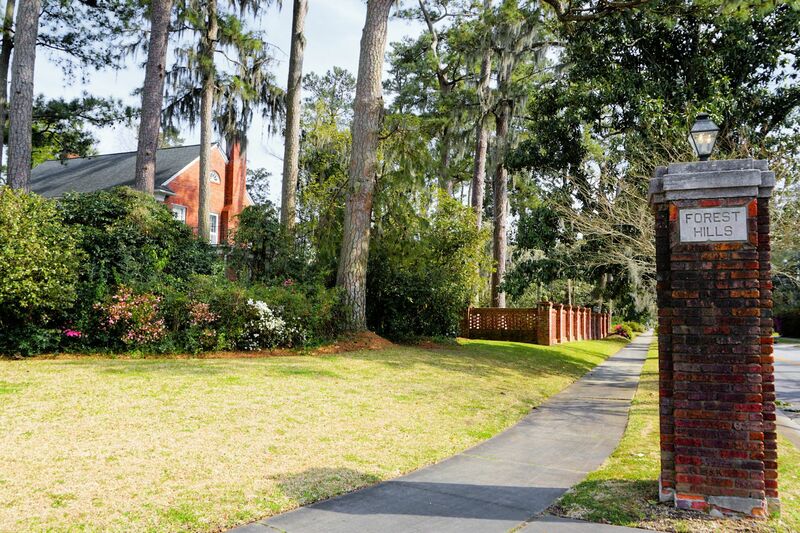 Families, children, and pets can enjoy the one-acre park's play structures and open areas. 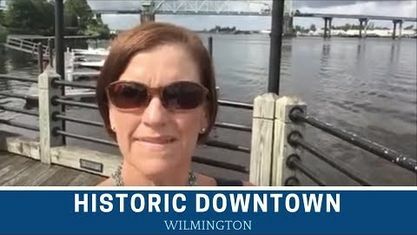 YMCA of Wilmington, Beaumont Park, and Wallace Park are also nearby. 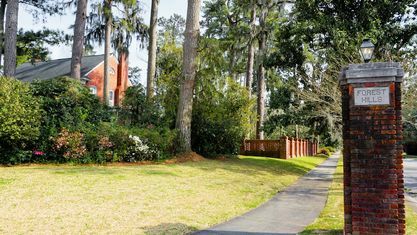 Shoot some hoops at the park's basketball courts or enjoy serene views of the southern, narrow portion of the Northeast Cape Fear River. 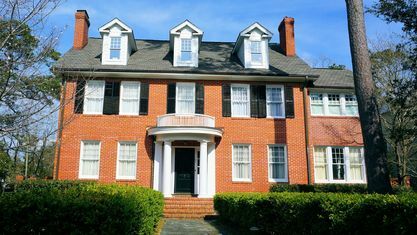 Forest Hills’ proximity to Market Street makes it easy to enjoy numerous shopping, dining, and entertainment options in all directions. 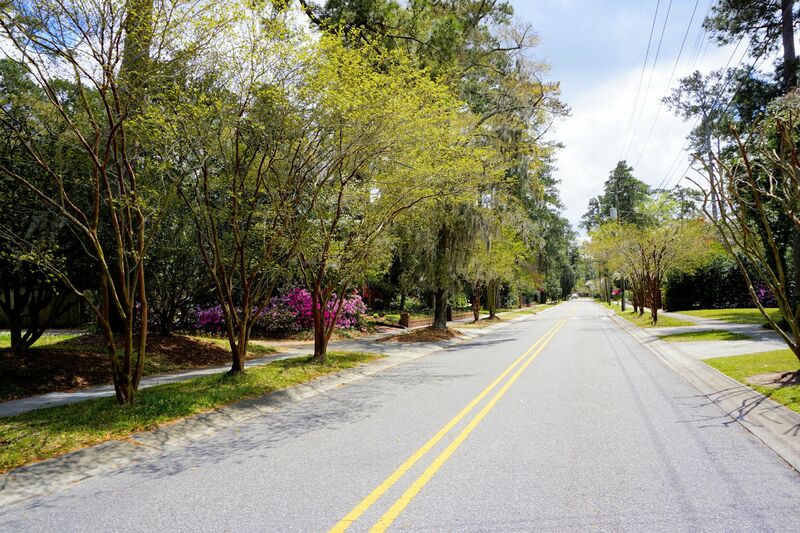 Additionally, the beauty of Wrightsville Beach is only 8 miles away. 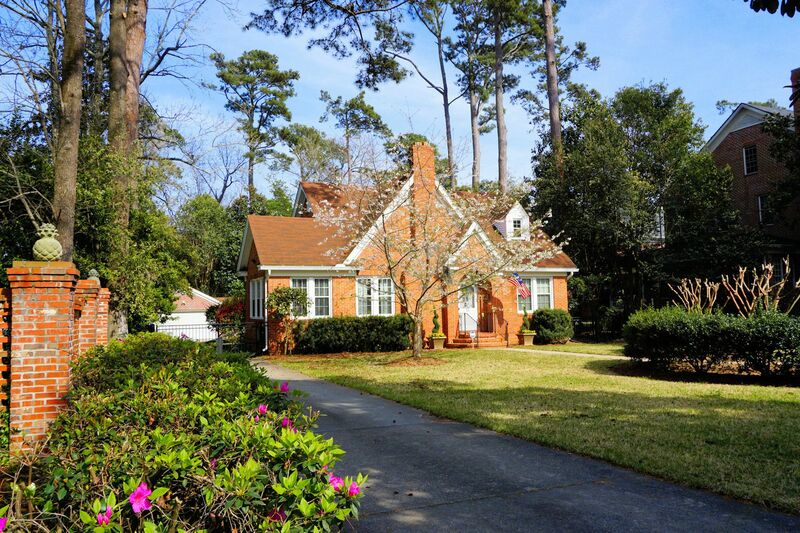 Interested in learning more or seeing a home currently for sale? 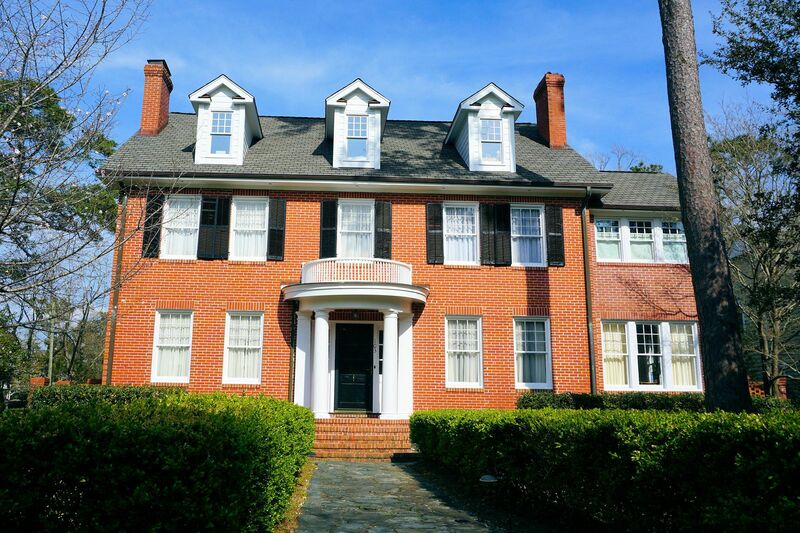 Contact the Cameron Team today or click “Let’s Chat about Forest Hills” above. 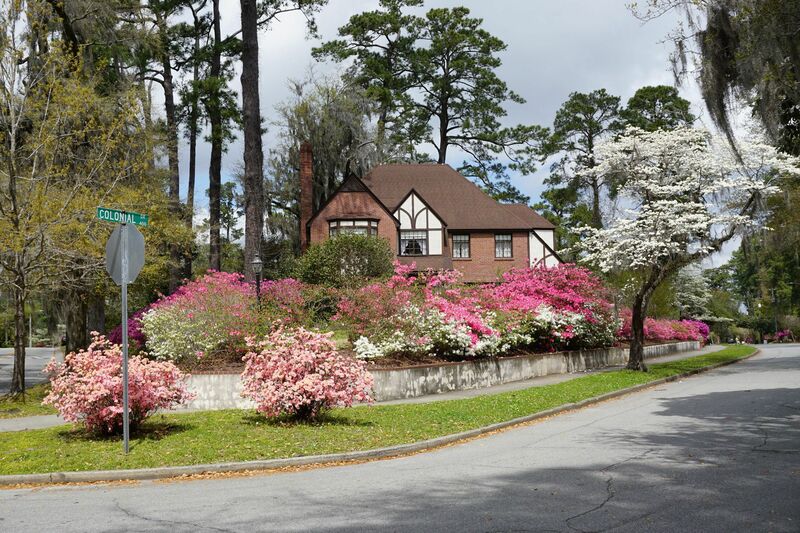 Get to know Forest Hills better with our featured images and videos.